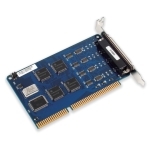 Includes different form factors including PCI, PCIe, ISA as well as custom-designed OEM boards. 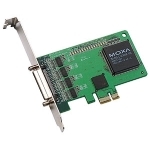 If your application requires more serial ports or isolation, or if your project’s environment is harsh and you need extended temperature serial connectivity, then Moxa’s innovative and reliable Serial Boards are an excellent option. 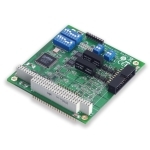 Moxa’s Serial Boards come in different form factors including PCI, PCIe, ISA as well as custom-designed OEM boards. For more information contact sales@iiotzone.com. 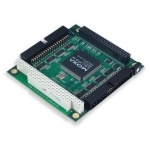 Moxa’s serial boards are well known for their reliable design and top performance. A convenient way of expanding serial connectivity in industrial applications. 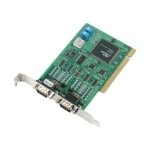 ISA-based serial expansion boards to help you to keep your old, yet expensive equipment in operation. Designed for harsh industrial environments.